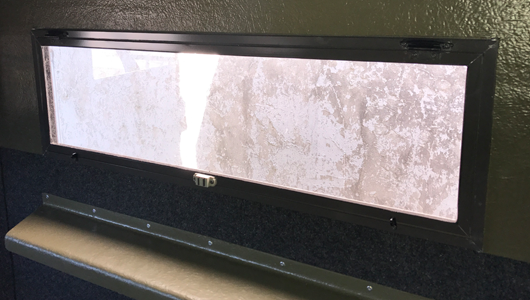 Deer Blind Windows | Cleburne, TX - The Original Deer Blind Window Co.
All Standard Sized Windows Kept in Stock, Year Round. Order Today, We Will Ship Them Same or Next Day! 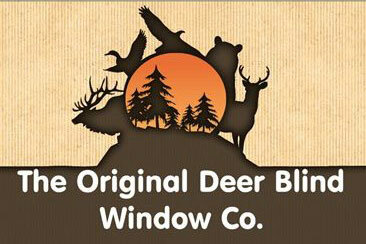 The Original Deer Blind Window Co., formerly Ray's Service and Sales, has been a manufacturer of deer blind windows for the hunting industry for over 15 years. We offer a great product, reliable service, and competitive pricing. As hunters ourselves, we understand how to properly assist you from start to finish, ensuring you get exactly what you want. We also maintain exceptional customer service to earn your business for years to come. We keep our standard sized windows in stock, year round so you won't be stuck waiting weeks or months like with some companies. Give us a call in Cleburne, Texas, to learn more. The Swing Sash is an inside-mount window made with an aluminum frame and weather-stripping to prevent noise when closing. 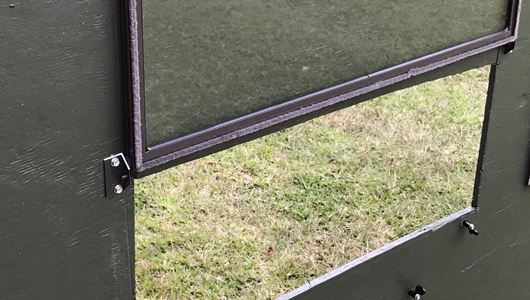 It was designed to swing up, but the window can be mounted to swing down or can be mounted vertically to use as a bow-style window for your convenience. Each window has two hinges to mount the window to the blind and four swivels-two to hold the window up while hunting and two to secure the window to the wall when closed. This is a high-quality outside-mount window made with an aluminum frame and weather-stripping to prevent leaking. It has slotted drain holes and a 3/4" flange around the entire window with pre-drilled holes for mounting. You'll also enjoy two cabinet-style hinges that allow the window to swing up, a magnet-mounted on the frame to secure to the wall when open, and two swivel clips to fasten it closed. It can be made to hinge horizontally or vertically for gun or bow hunting. It is extremely quiet with little to no noise while opening and closing. Deer blind doors come complete with a lock and key. 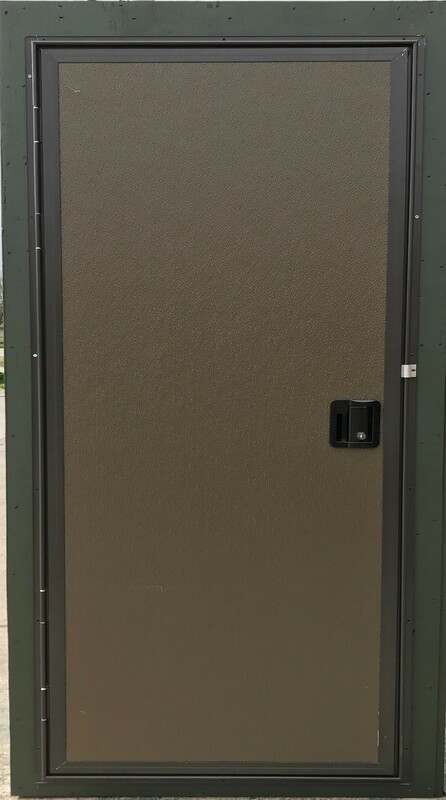 This RV-style door has an aluminum frame and fiberglass insert, as well as weather-stripping around the frame and drain holes in the bottom of the door to prevent leaking. It also has a 1/8" flange around the frame with pre-drilled holes for mounting to your exterior wall. You can even paint it to match your existing colors. This is an outside-mount, double-sash window that quietly slides from either side. Both of the sashes can be easily removed for use of the entire opening. The T-2 has two spring-loaded latches on each sash to lock the window into place when closed. Choose from clear or tinted glass to suit your needs. Custom sizes are available upon request, and standard sizes can be ordered year-round.